Techno Classica remains one of Europe's largest classic and vintage car shows, with over 1250 exhibitors rolling through last year's event. For 2019, the 1.2-million square foot event will be bigger than ever, hosting over 200 car clubs and offering more than 2700 vehicles for sale. 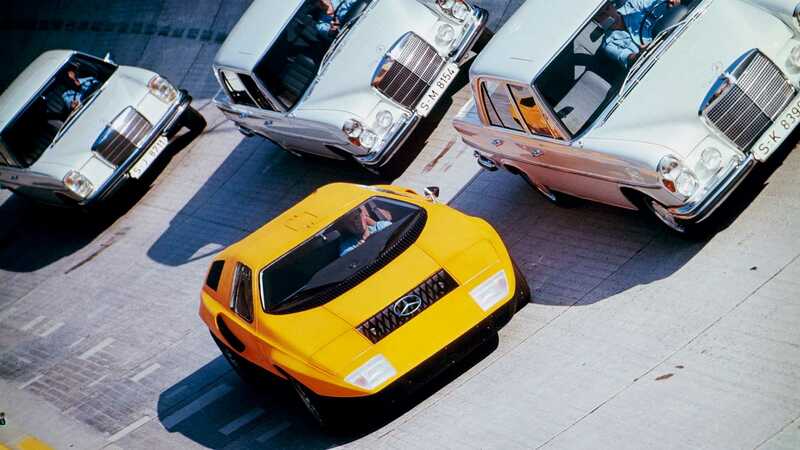 Mercedes-Benz will use the German event to celebrate the 50th anniversary of their revolutionary C 111 cars. 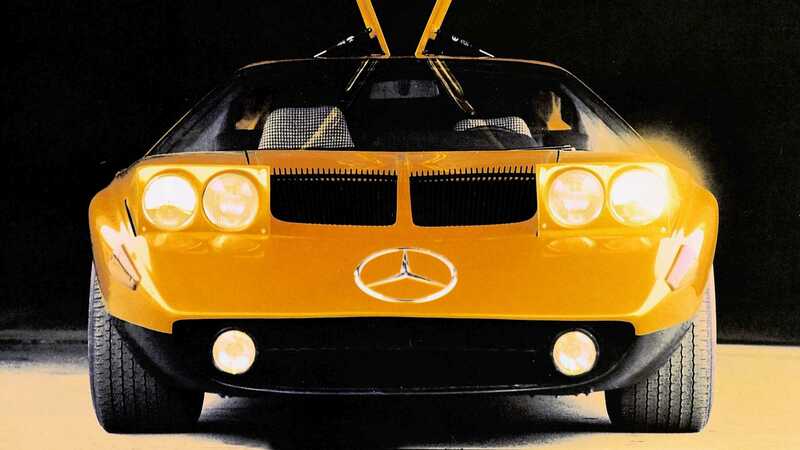 The first Mercedes C 111 was revealed at the Frankfurt Motor Show in September 1969 to a stunned crowd. 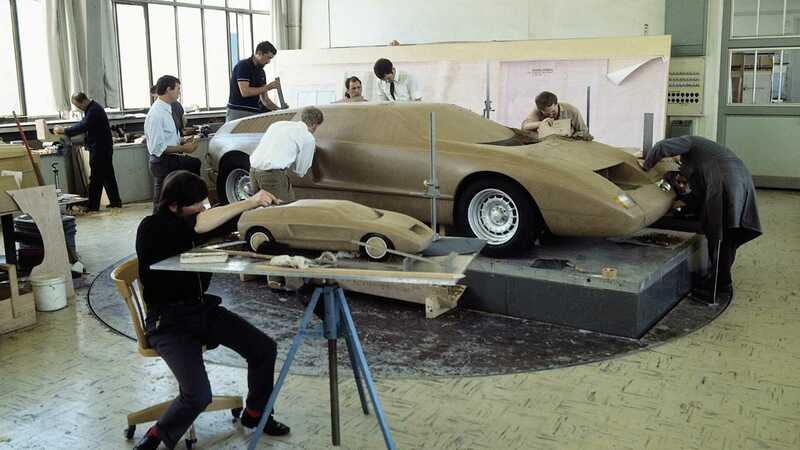 This high-performance sports car used the latest aerodynamic innovations, something that gave the model its distinctive wedge shape. 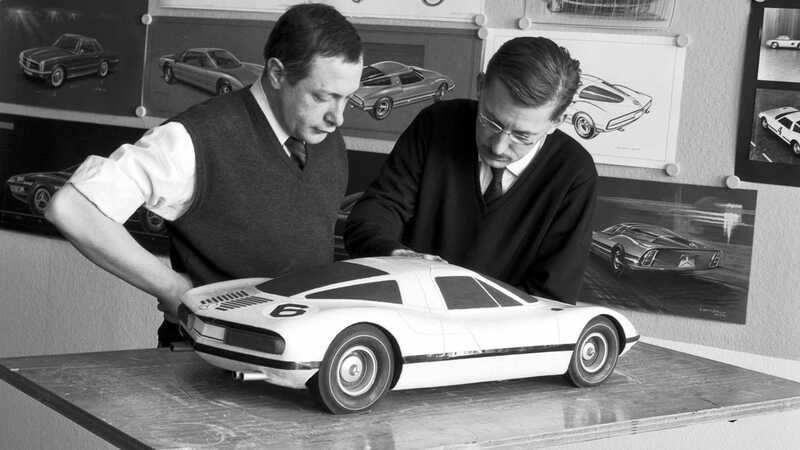 It was actually an evolution of another experimental car from 1966, but the advances in design over three years were clear to see. 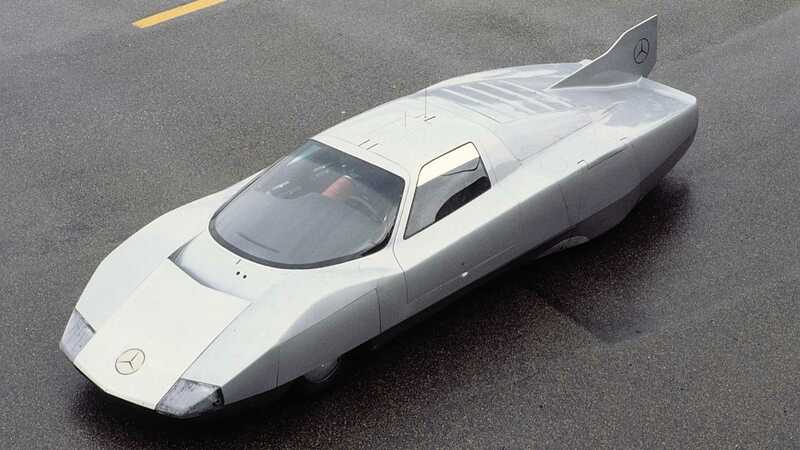 The gull-winged 1969 car featured a compact three-rotor Wankel engine, something that was further developed for the 1970 C 111-II first shown at the Geneva Motor Show. This new four-rotor variant was more polished with a sophisticated design that appeared close to production ready. 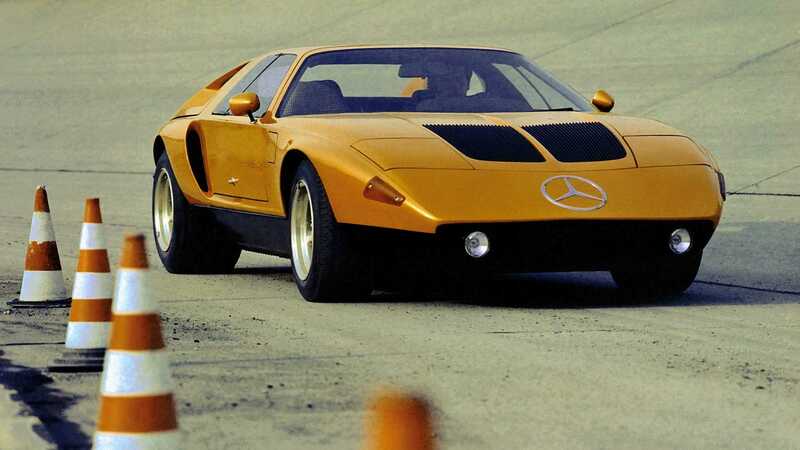 Speculation began that the C 111 would be a modern-day successor to the legendary 300 SL of the 1950s. 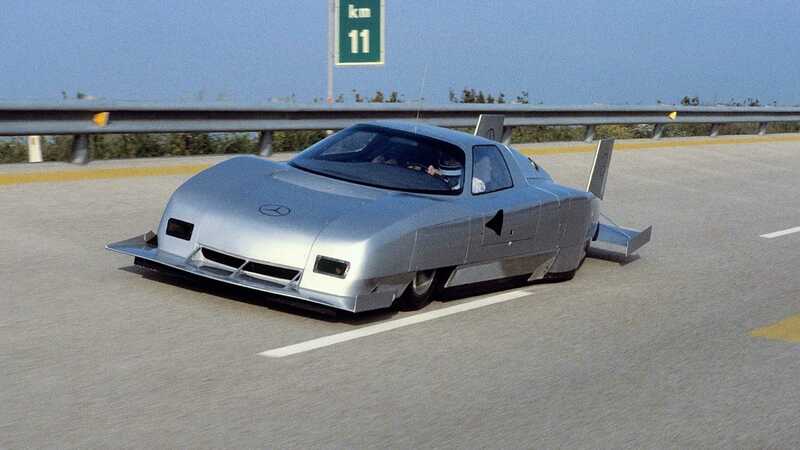 Ultimately, Mercedes-Benz never put these cars into series production, but instead made use of them as research and record cars. 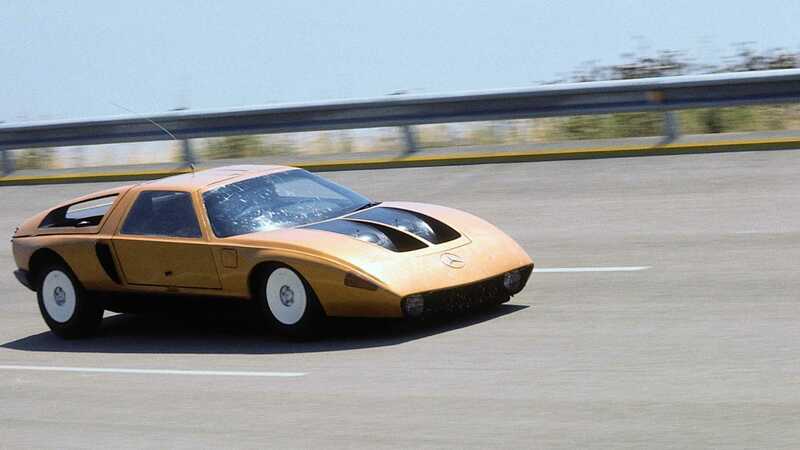 The 3-liter, five-cylinder engined C 111-II D was developed to test a new exhaust gas turbocharger and a charge air cooler. 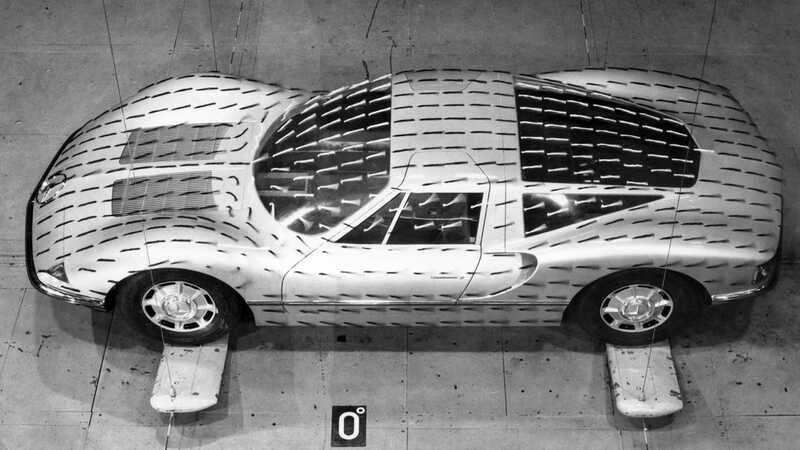 In 1976 this car ended up setting 16 world records with this C 111 in Italy. 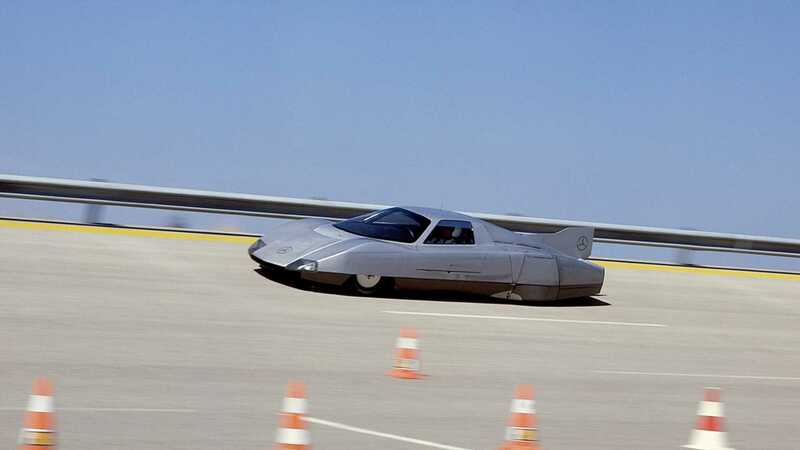 A turbodiesel variant dubbed C 111-III was created, and in 1979 it set a 200mph top speed record for diesel vehicles. 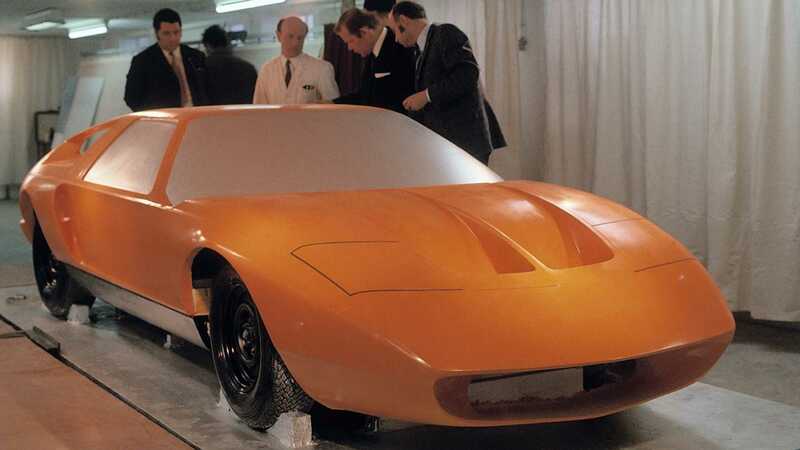 The following year a V8 petrol incarnation — C 111-IV — was created and a set circuit car record of over 250mph. 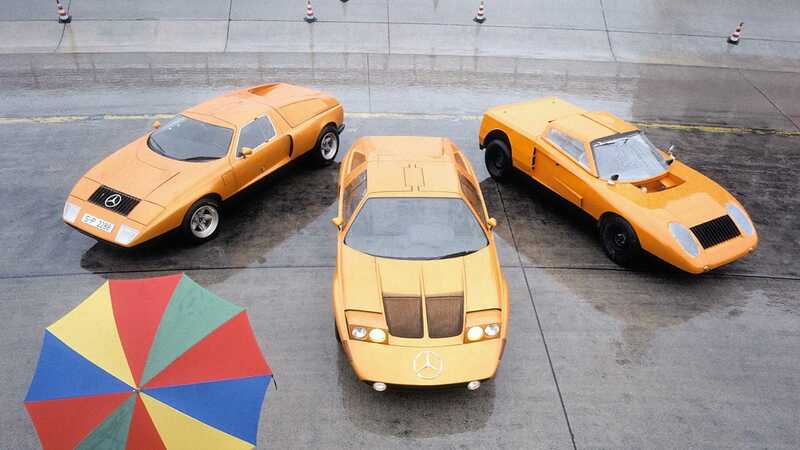 The C 111 cars are true Mercedes-Benz icons, and in addition to their own anniversary, serve as a fitting nod to Mercedes-Benz’s 125th year in motorsport. 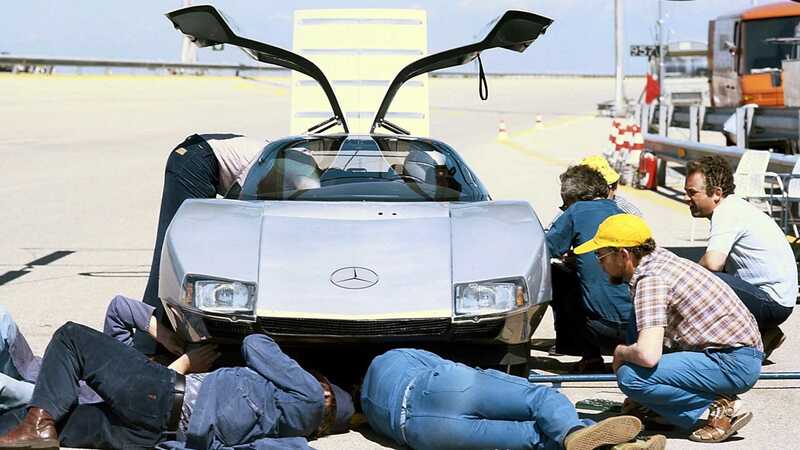 Techno Classica 2019 takes place in Essen, Germany 10 - 14 April 2019.